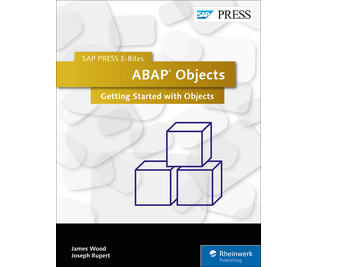 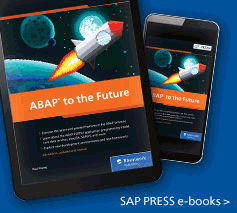 Your ABAP Objects starter guide! 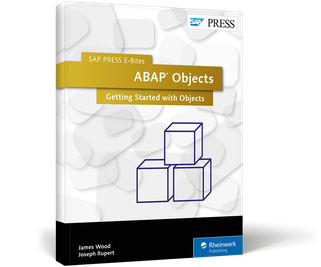 With this E-Bite, you’ll learn about the basic syntax of objects in ABAP and explore the tools you'll need to write object-oriented programs in ABAP OOP. Then get your feet wet by building your first object-oriented program! 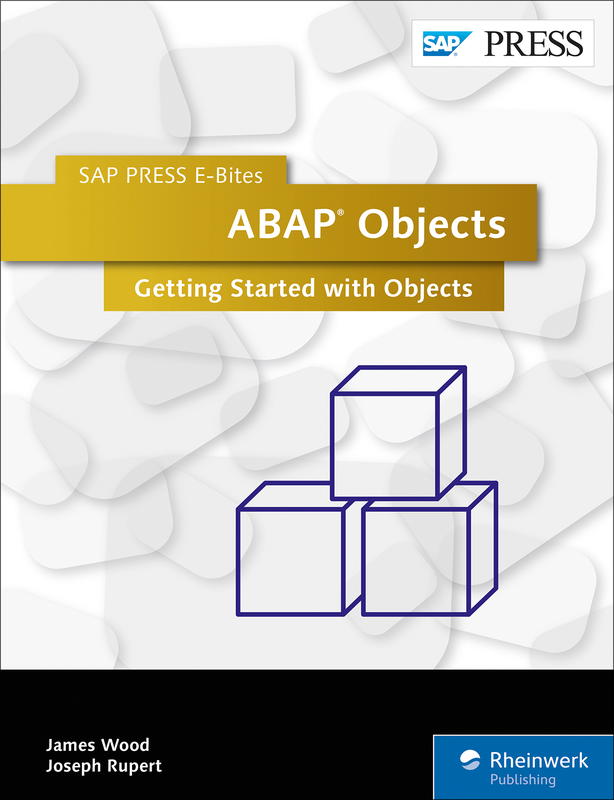 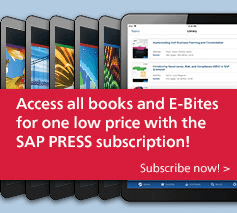 This E-Bite was originally published as Chapter 2 from Object-Oriented Programming with ABAP Objects.